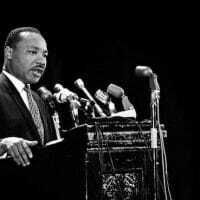 Dr Martin Luther King’s writings and speeches “should be a part of the curriculum of public schools,” said Larry Hamm, chairman of the People’s Organization for Progress, based in Newark, New Jersey. 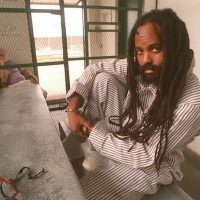 The nation’s best known political prisoner, Mumia Abu Jamal, has high praise for historian Robin D.G. Kelly’s book Hammer and Hoe: Alabama Communists During the Depression.